Here at Portfolio Credit Control our consultants have a wealth of specialist knowledge in the often complex requirements of recruiting for publicly funded organisations. We use this knowledge to ensure the smooth and efficient recruitment of credit control staff at all levels for our clients, providing market advice and support as standard value added services. We are acutely aware that Charities, Housing Associations, Educational bodies, NHS and Local Government organisations are under immense constraints when it comes to budgets and costings. Every penny saved is vital! 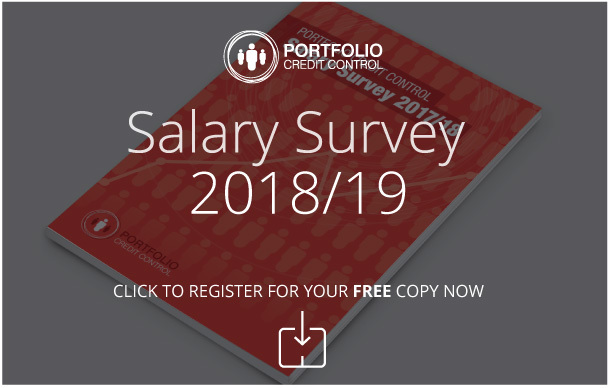 Portfolio Credit Control can now offer a fixed rate for your current and future permanent recruitment for all positions and salary levels. Please discuss with your Consultant to see what we can do for your organisation.